It’s fuzzy. It’s fun. It’s simple. It’s awesome. 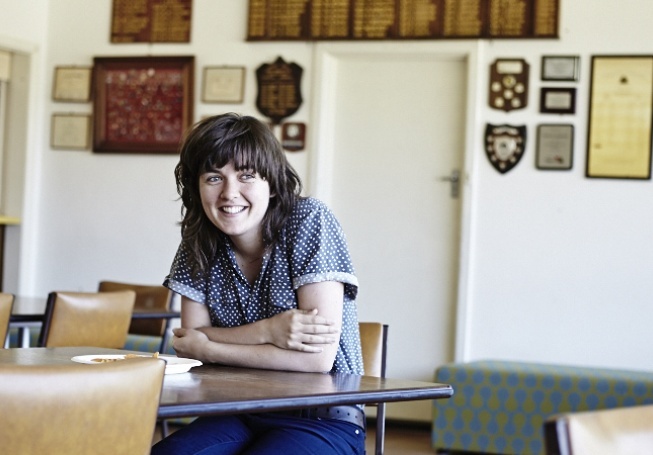 FACT: Courtney Barnett make the best slacker music you’ll ever hear!